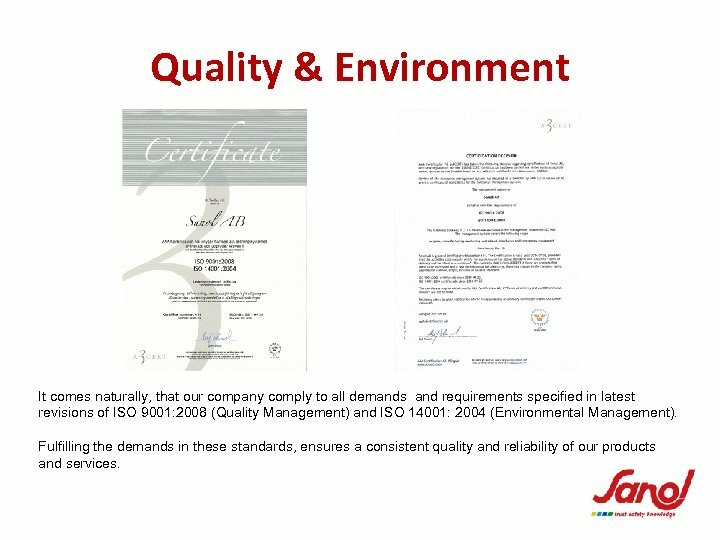 Quality & Environment It comes naturally, that our company comply to all demands and requirements specified in latest revisions of ISO 9001: 2008 (Quality Management) and ISO 14001: 2004 (Environmental Management). 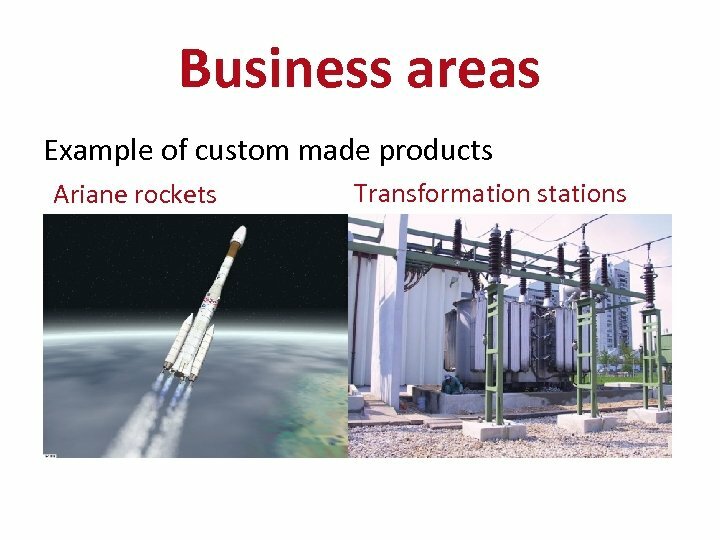 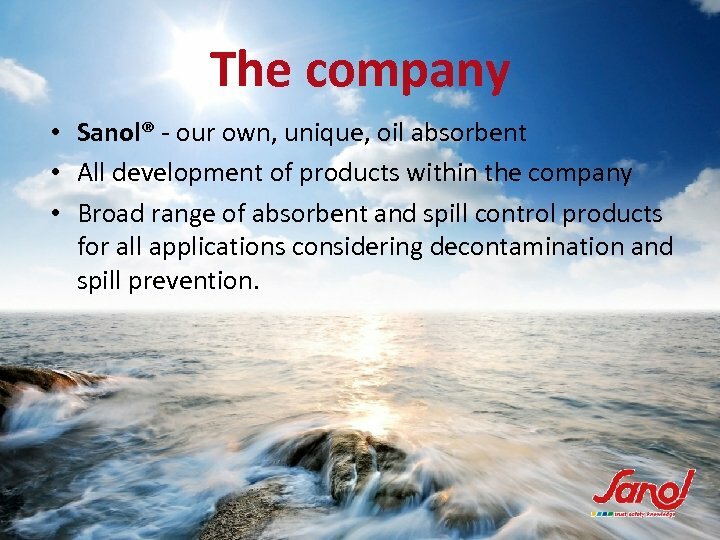 Fulfilling the demands in these standards, ensures a consistent quality and reliability of our products and services. 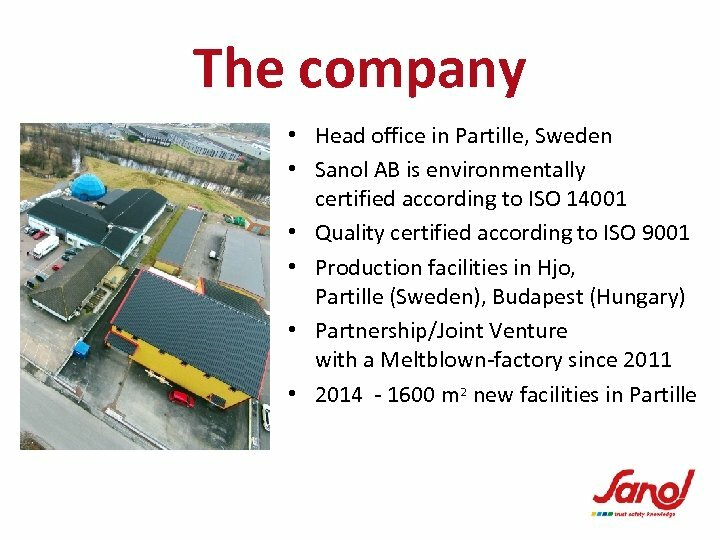 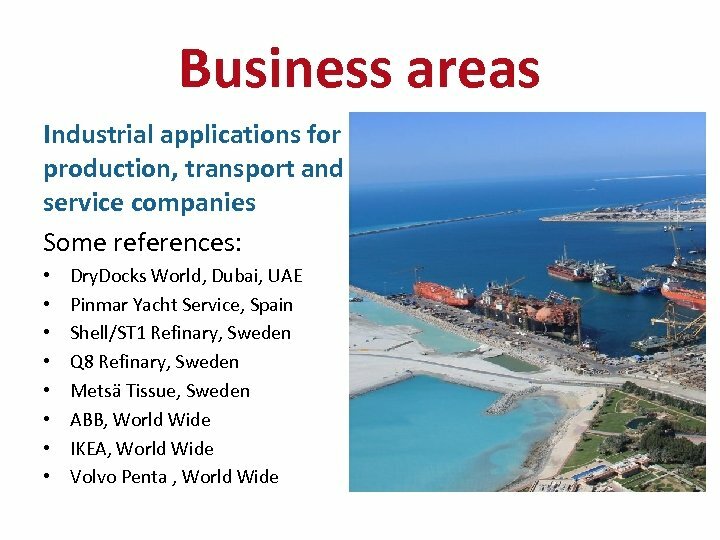 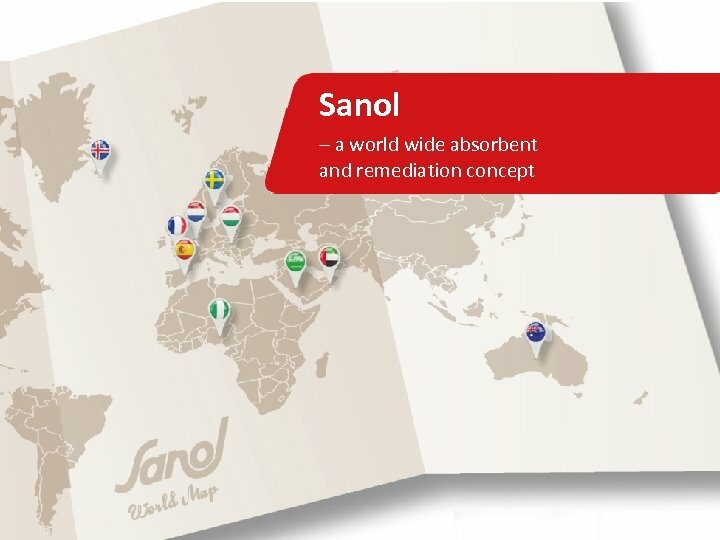 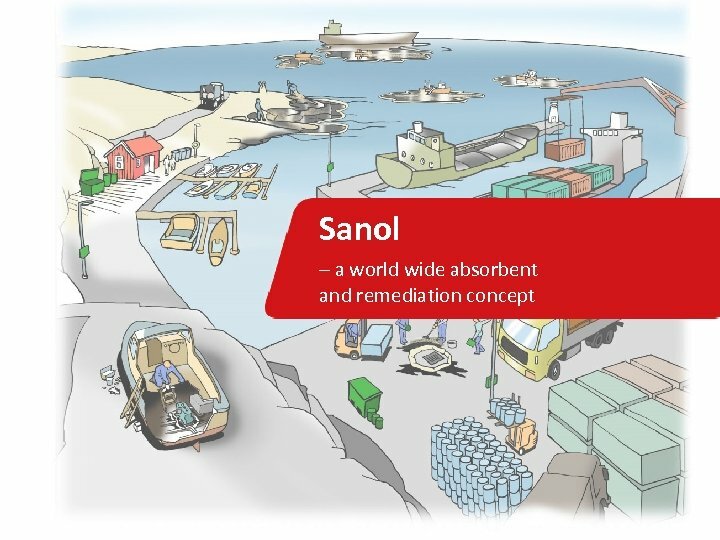 The company • Sanol® - our own, unique, oil absorbent • All development of products within the company • Broad range of absorbent and spill control products for all applications considering decontamination and spill prevention. 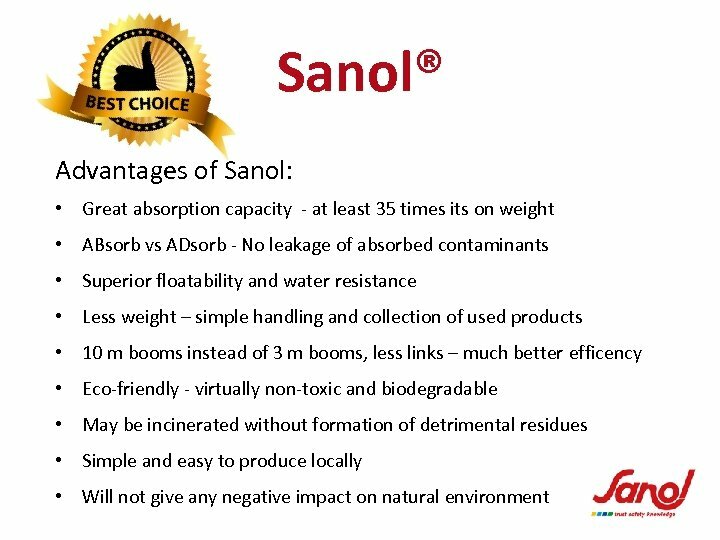 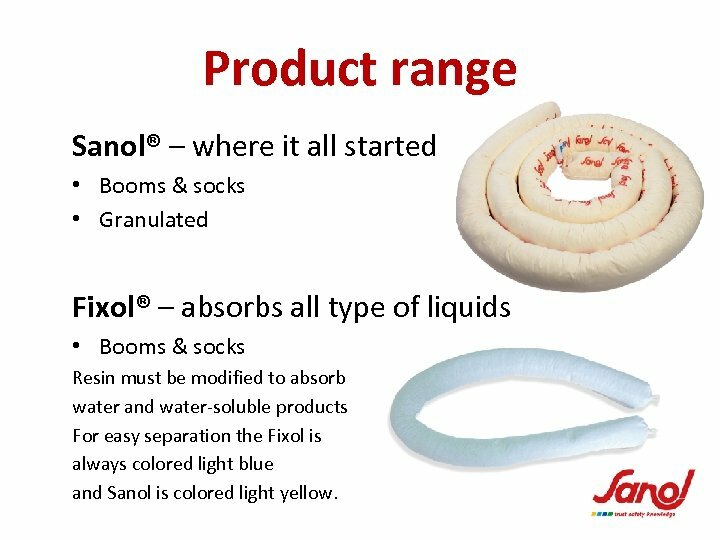 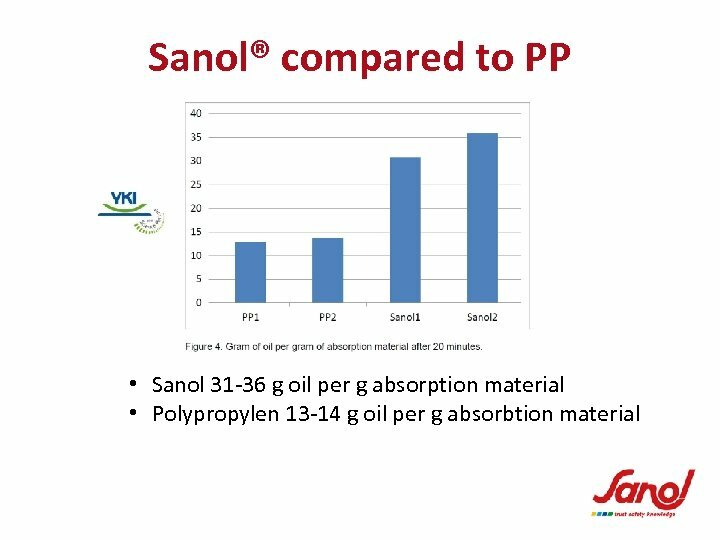 Product range Sanol® – where it all started • Booms & socks • Granulated Fixol® – absorbs all type of liquids • Booms & socks Resin must be modified to absorb water and water-soluble products For easy separation the Fixol is always colored light blue and Sanol is colored light yellow. 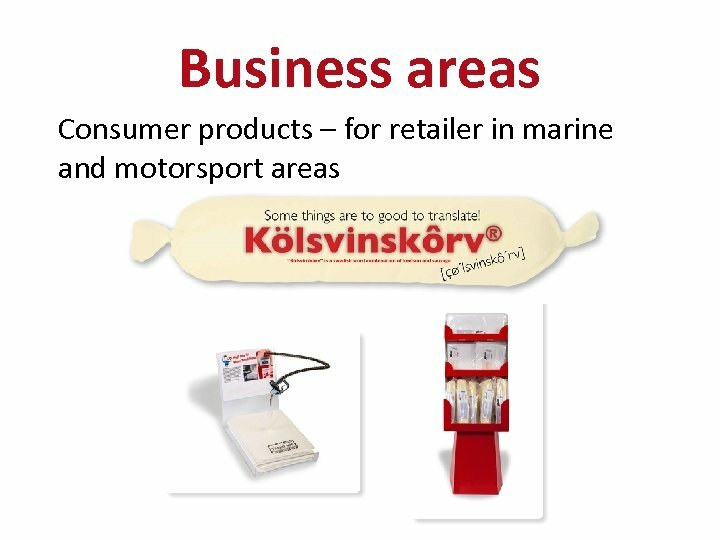 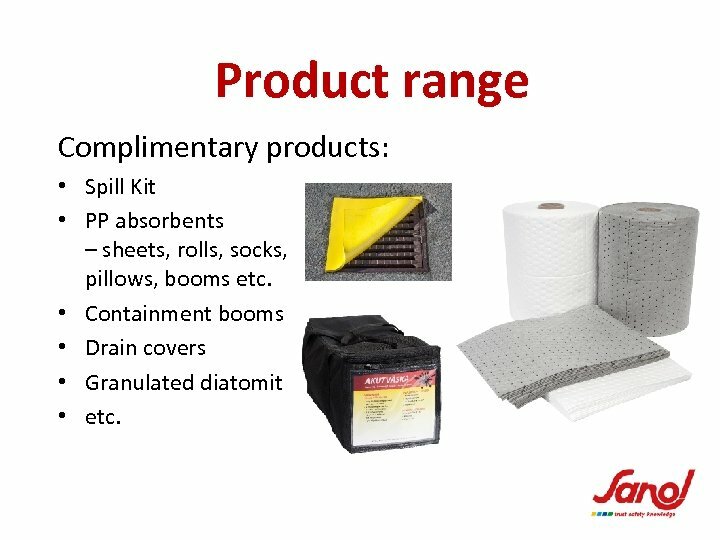 Product range Complimentary products: • Spill Kit • PP absorbents – sheets, rolls, socks, pillows, booms etc. 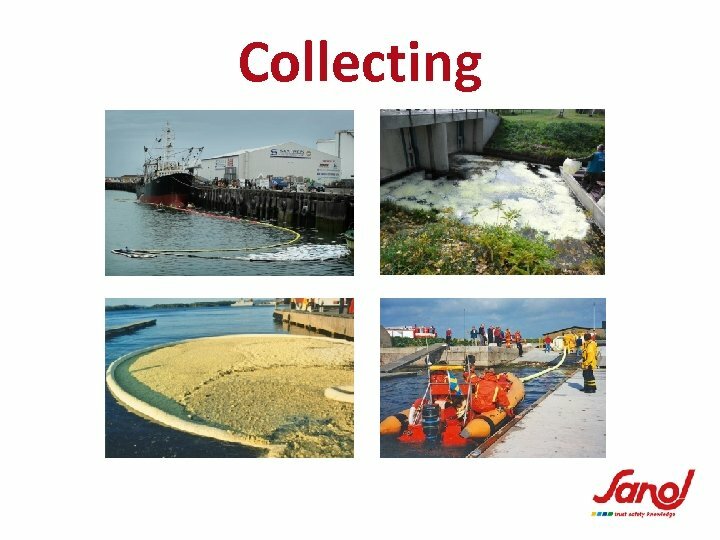 • Containment booms • Drain covers • Granulated diatomit • etc. 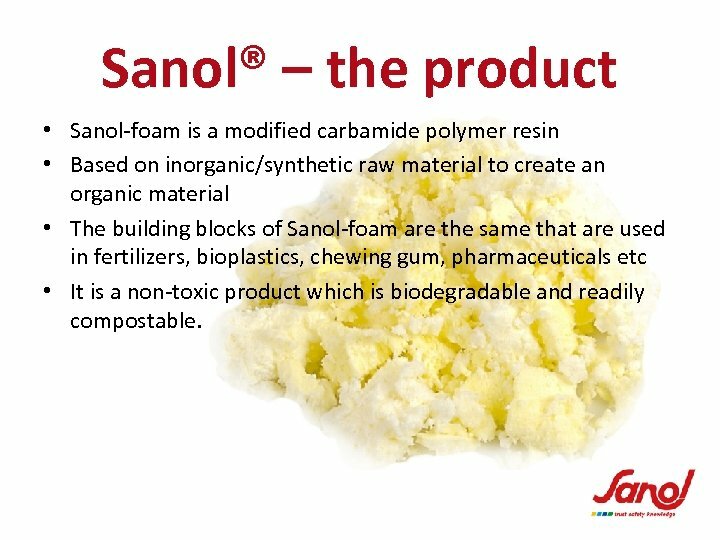 Sanol® – the product • Sanol-foam is a modified carbamide polymer resin • Based on inorganic/synthetic raw material to create an organic material • The building blocks of Sanol-foam are the same that are used in fertilizers, bioplastics, chewing gum, pharmaceuticals etc • It is a non-toxic product which is biodegradable and readily compostable. 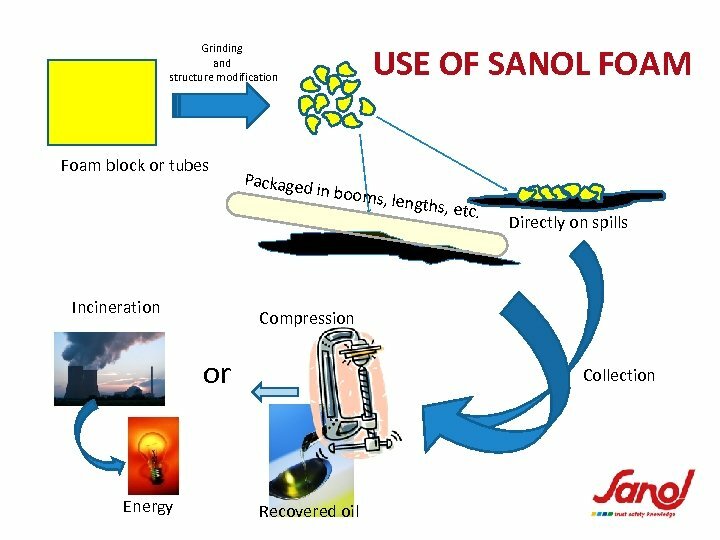 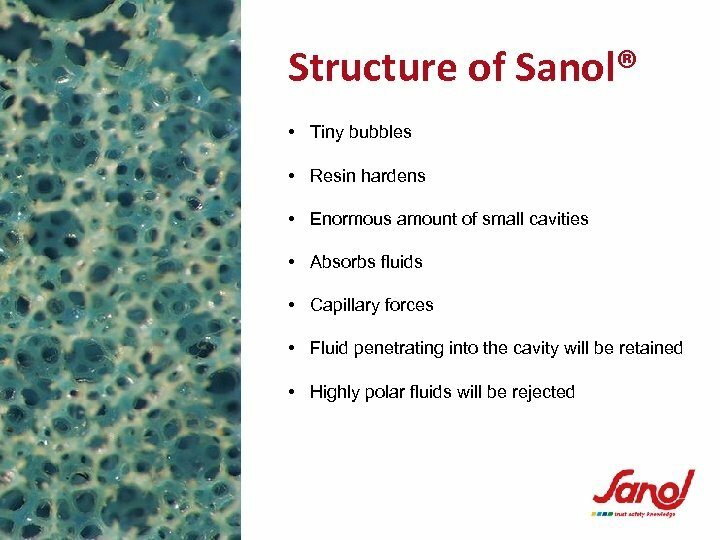 ACTIVITIES When the Sanol foam is in physical contact with any other surface contaminated with an organic fluid, the fluid will be absorbed into the foam and retained there. 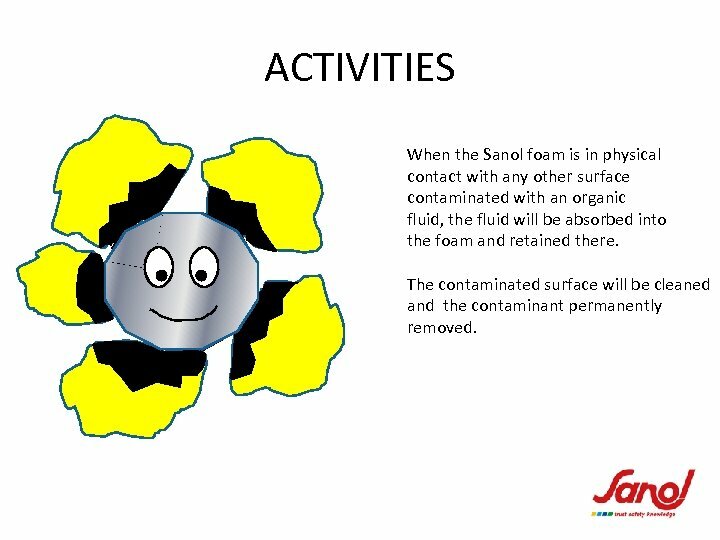 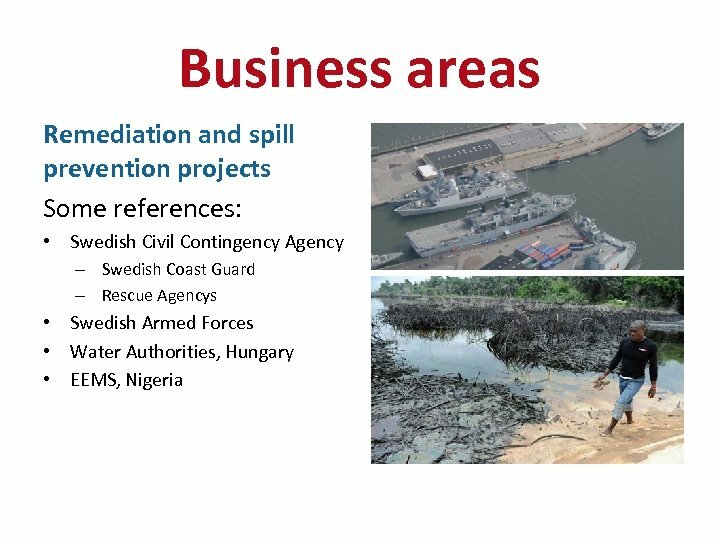 The contaminated surface will be cleaned and the contaminant permanently removed. 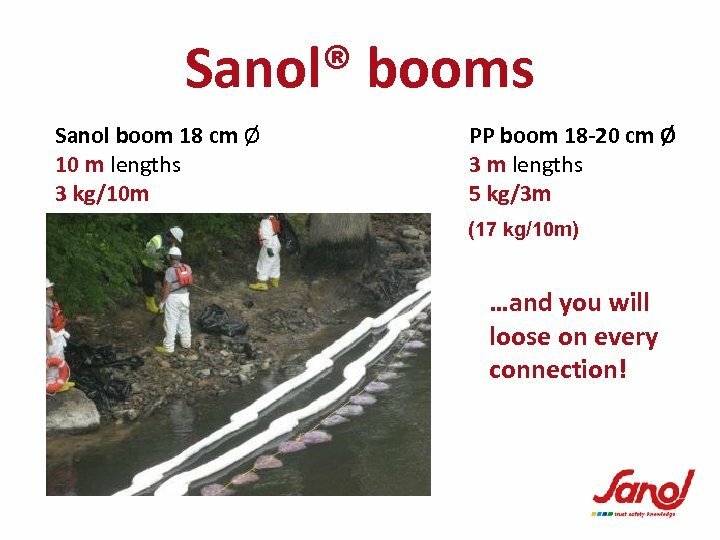 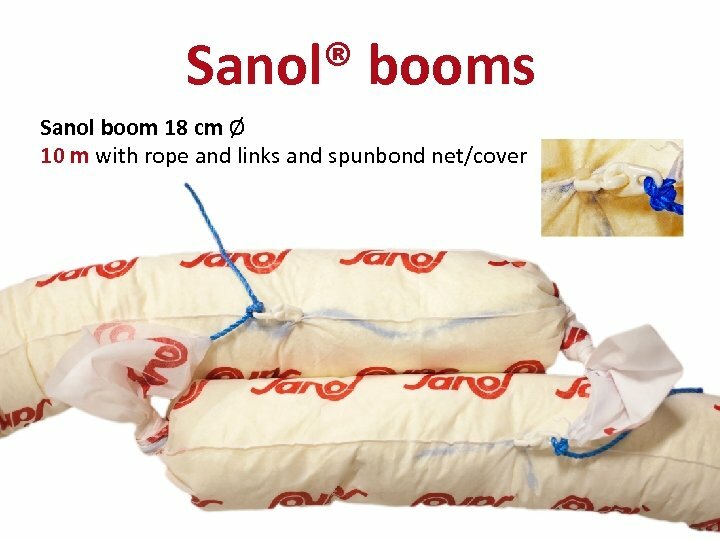 Sanol® booms Sanol boom 18 cm Ø 10 m lengths 3 kg/10 m PP boom 18 -20 cm Ø 3 m lengths 5 kg/3 m (17 kg/10 m) …and you will loose on every connection!